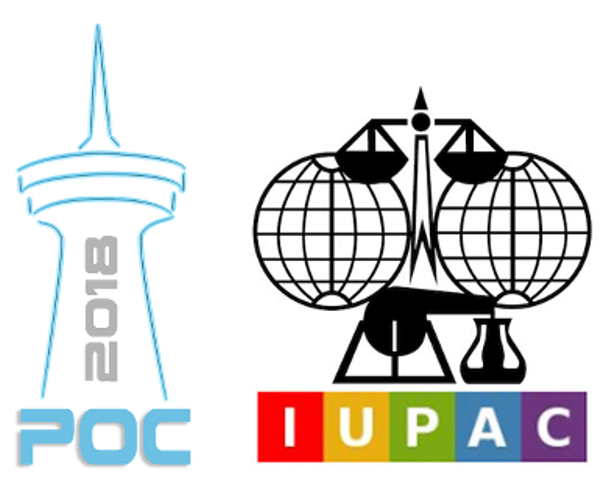 The 17th IUPAC « Polymers and Organic Chemistry » international conference (POC 2018) will be held on 3-7 June 2018 in Palavas Les Flots, France. Organic Chemistry Frontiers is very pleased to be sponsoring this event! This conference will contribute to promote the role of polymers in various areas of chemistry (organic chemistry, chemical transformations, catalysis, polymer applications, and environmental issues), and will provide perfect opportunities for participants to present and share the results of their research in the fields of polymer chemistry and applications. Find out more about this conference from the official website! Organic Chemistry Frontiers and Inorganic Chemistry Frontiers are very pleased to be sponsoring the 4th International Conference on Organometallic and Catalysis 2018 (OM&Cat 2018) that will take place in Taipei, Taiwan from June 22-25, 2018. Dr Daping Zhang, Executive Editor of Inorganic Chemistry Frontiers and Organic Chemistry Frontiers will be also attending this event. Please let us know if you wish to talk to him about the Journals. The OM&Cat has been taking place every two years since 2012. Previous OM&Cat conferences were held in Beijing (China, 2012), Nara (Japan, 2014), and Seoul (Korea, 2016). Over the years, this conference has become an important global event in the areas of organometallics and catalysis; the attendees often exceed 300 and more. The scientific program for OM&Cat 2018 conference will include two and half-one day lectures including plenary, invited and invited young lecturers in a single-session. Poster sessions will also be planned to highlight original and innovative ideas. Grab you chance to submit the abstract and register the OM&Cat 2018! We are proud to announce that Clarivate Analytics names 24 Board members of Frontiers journals as Highly Cited Researchers for 2017, ranking them among the top 1% most cited for their subject field and publication year. Congratulations! Those recognized represent the Editorial Board and Advisory Board of Inorganic Chemistry Frontiers, Organic Chemistry Frontiers and the new journal Materials Chemistry Frontiers. Click here for the full listing from Clarivate Analytics. The Gold 2018 conference will be held on July 15-18, 2018 in Paris, France. Organic Chemistry Frontiers is very pleased to be sponsoring this event. Gold 2018 is the 8th edition of the International conference series organized every three years, following Gold 2015 in Cardiff, Gold 2012 in Tokyo, Gold 2009 in Heidelberg… During Gold 2018, specialists working on gold chemistry will be given the opportunity to discuss the most recent highlights and achievements of their field, and also to get a comprehensive overview of the related areas of gold science in the parallel sessions of the conference. Submit your abstract to Gold 2018 by 22nd Jan 2018. More information is available at the conference website. 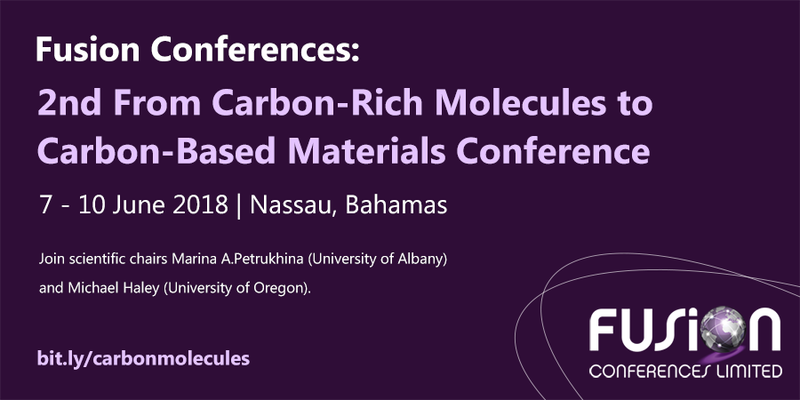 Organic Chemistry Frontiers and Materials Chemistry Frontiers are pleased to being sponsoring the 2nd From Carbon-Rich Molecules to Carbon-Based Materials Conference to be held in in Nassau, Bahamas from 07-10 June 2018. This interdisciplinary conference will feature a number of plenary and invited talks from leading scientists. Major focus areas will range from newly designed methods of chemical synthesis, characterization, and structure determination of carbon-rich molecules and carbon-based materials to measurements of their functional properties and investigations into their potential practical applications. The conference is co-organized by Professor Michael Haley, the Guest Editor of Organic Chemistry Frontiers themed collection Novel π-electron molecular scaffolds. Materials Chemistry Frontiers Associate Editor Shu Seki and Natalia B. Shustova are also being invited to the conference as speakers. Register early for reduced fee by 7th December 2017 at the conference website! The 19th IUPAC International Symposium on Organometallic Chemistry Directed Towards Organic Synthesis (OMCOS 19) will be held at International Convention Center Jeju from June 25th to June 29th of 2017. Organic Chemistry Frontiers is proud to be one of the sponsors to OMCOS19. This event was co-chaired by Sukbok Chang and Chulbom Lee, Editorial board member of Organic Chemistry Frontiers. Editor-in-Chief of the Journal, Shengming Ma is also giving a plenary talk at this conference. Please see here the detailed scientific program. If you wish to talk with Chulbom Lee of Shengming Ma about Organic Chemistry Frontiers, please let us know by email. The OMCOS series of biennial symposia started in 1981. Its venue alternates between North America, Europe and East Asia. It is a single session type scientific conference that brings together industrial and academic chemists from around the world (often > 1000) to consider the most recent developments in new metal-mediated and -catalyzed reactions, mechanistic insights and new applications, novel preparations and uses for organometallic reagents, as well as ingenious and improved methods for the synthesis of pharmaceuticals, agrochemicals and materials using metals. For more information about this year’s conference, please visit www.omcos2019.org. Make sure you register before 28 April to guarantee your place at the reduced fee. Organic Chemistry Frontiers is proud to sponsor the International Conference on New Challenges in Organic Synthesis on 26-29 November in Guangzhou, China. The International Conference on New Challenges in Organic Synthesis (ICOS) is the premier conference on organic-related fields, which represents a fast-growing field of chemistry. This conference will provide a comprehensive overview of the latest research encompassing synthetic methodology, total synthesis, chemical biology and organic functional materials, featuring invited lectures by established researchers from across the globe and early-career scientists who are making recent, novel contributions. Organic Chemistry Frontiers is very pleased to participate in this exciting event and award prizes to authors of the best conference abstracts. Professor Zhangjie Shi, the Editorial Board member of OCF, is also delivering an invited lecture at this conference. Please do speak to Professor Shi, if you have any question about the journal! To find out more information about the speakers and how to register, please visit the conference WEBSITE! Organic Chemistry Frontiers is delighted to announce that Professor Nicolai Cramer of École polytechnique fédérale de Lausanne (EPFL) will join the journal as an Associate Editor from 1st November 2016. He will bring his expertise in metal catalysis and synthetic organic chemistry to the journal and handle submissions from these areas. Nicolai Cramer earned his Ph.D. in Organic Chemistry in 2005 from the University of Stuttgart, Germany under the guidance of Professor Sabine Laschat. After a brief research stint at Osaka University, Japan, he joined the group of Professor Barry Trost at Stanford University as Feodor-Lynen postdoctoral fellow from 2006-2007. He then moved to the ETH Zurich, Switzerland working towards his habilitation associated to the chair of Professor Erick M. Carreira. He received the venia legendi in 2010. Subsequently, Dr. Cramer joint EPF Lausanne, Switzerland as Assistant Professor and was promoted to Associate Professor in 2013. 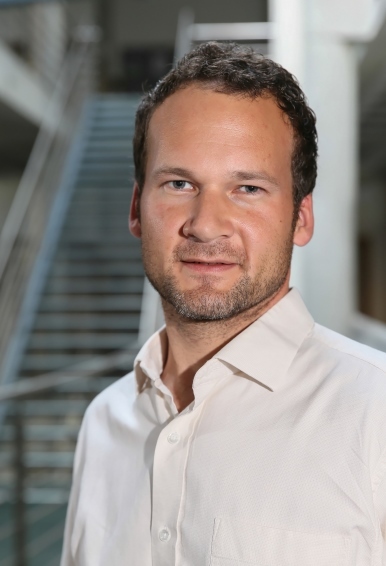 Among other prizes, he received the 2010 Bayer Early Excellence in Science Award and in 2013, the Novartis Early Career Award in Organic Chemistry, the BASF Catalysis Award and the Latsis Prize. 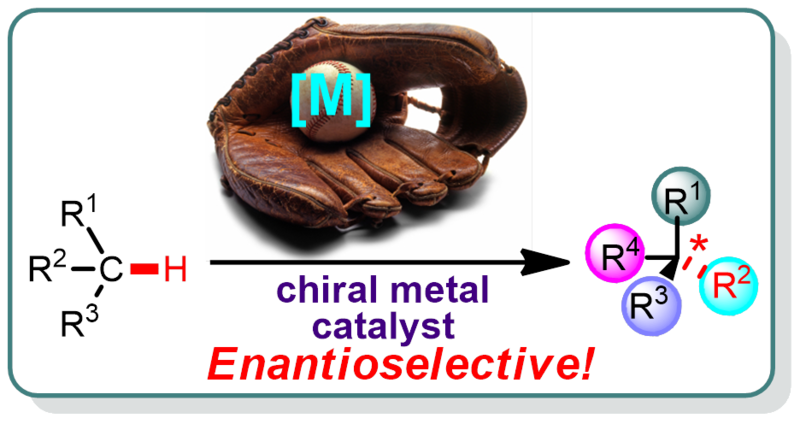 His general interests encompass enantioselective metal-catalyzed transformations and their implementation for the synthesis of biologically active molecules. A key focus of his research is the development of asymmetric C-H and C-C bond functionalizations enabled by tailored chiral ligands. 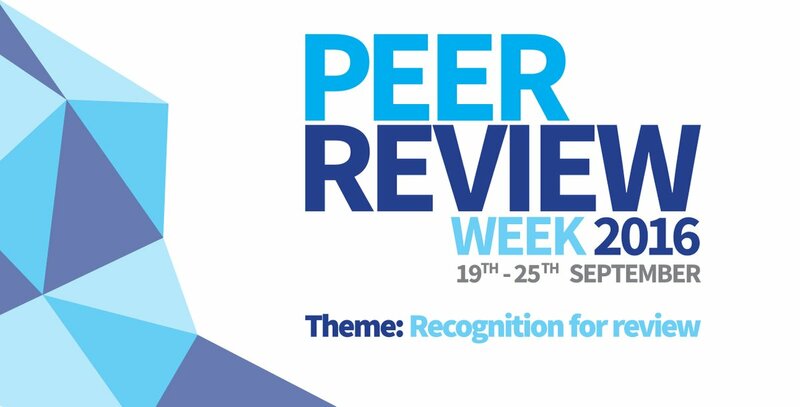 In celebration of Peer Review Week, with the theme of Recognition for Review – we would like to highlight the top 10 reviewers for Organic Chemistry Frontiers in 2016, as selected by the editor for their significant contribution to the journal. We would like to say a massive thank you to these reviewers as well as the Organic Chemistry Frontiers board and all of the materials chemistry community for their continued support of the journal, as authors, reviewers and readers.